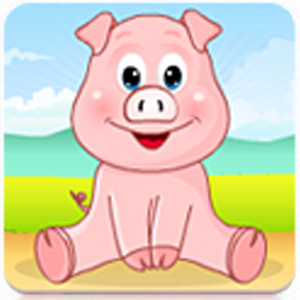 This one of the more simplistic yet addictive games on the market today. 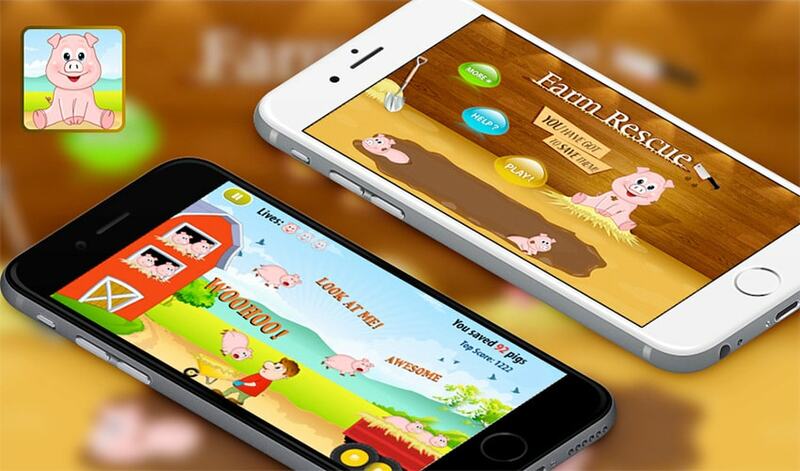 Just hold your iPhone in landscape orientation and use your thumbs to move Joe The Farmer to the left and right to catch the pigs as they come down. 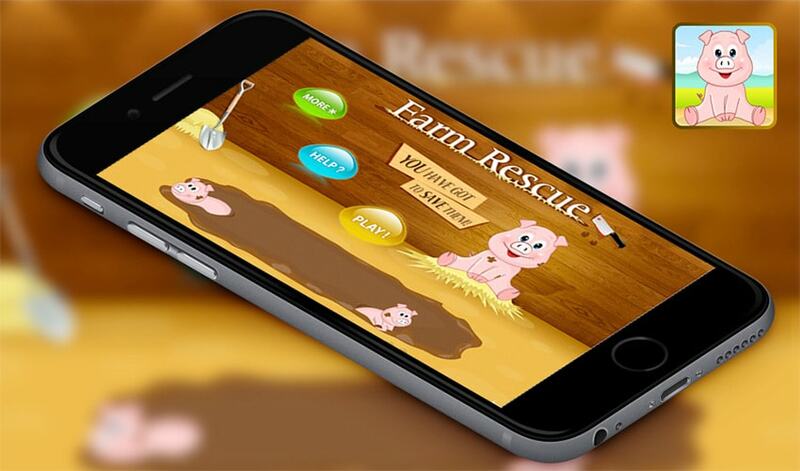 As time continues, the game gets quicker and quicker, so test your skills and see if you have what it takes to be a successful farmer! Tip: Do not swipe, Tap on the left and the right side if your iPhone Screen.